Panmure golf course near Carnoustie has hosted many national and regional championships in its time. 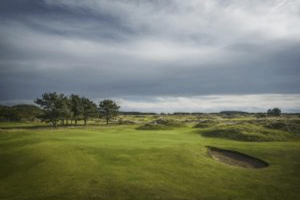 Perhaps less conspicuous than its neighbours, it is one of the true golfing gems of the Angus coast. 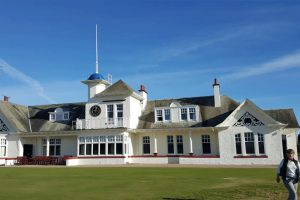 Panmure’s history dates back to 1845, one of the 26 clubs that originally helped purchase the Amateur Championship trophy first played in 1885. 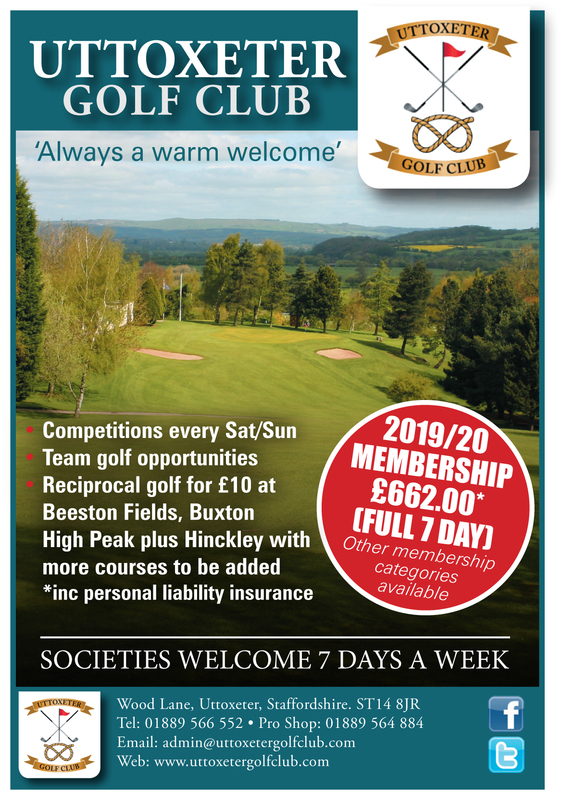 The course, which is in excellent condition all year round, rewards accurate driving and iron play with generally small greens and subtle borrows developed through over 100 years of play. 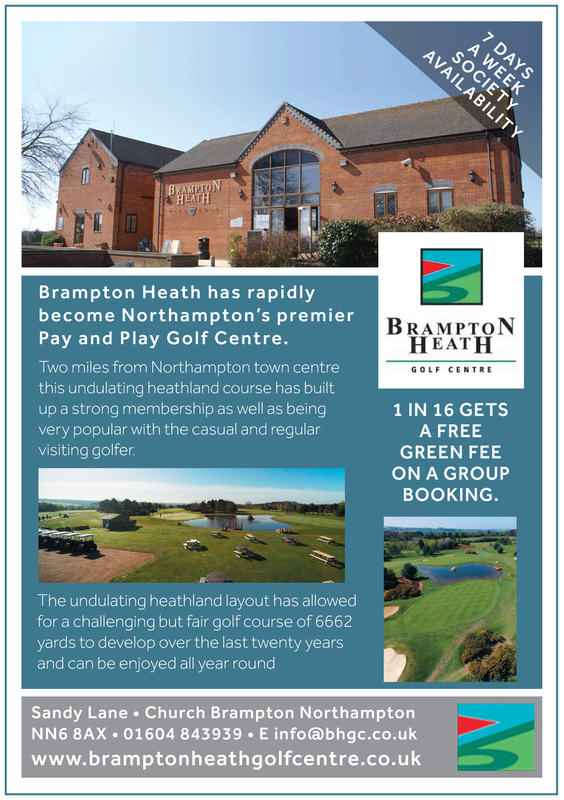 The testing layout is currently a regional qualifying course for The Open Championship (2016-2020). Panmure has all the characteristics of a championship links, great variety of holes, superb bunkering and turf quality second to none. 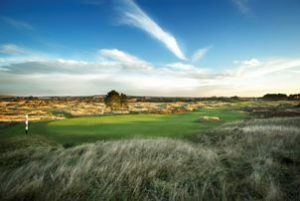 Hillocks and heather present the same challenge as the more traditional sand dunes but all three obstacles abound at Panmure. The sixth hole, named after Ben Hogan is one of Scotland’s greatest par fours, semi blind tee shot to the undulating fairway followed by an uphill second shot to a tight raised green guarded by the bunker suggested by the great man himself during a pre Open trip in 1953. The 18th hole brings you home to the view of the majestic clubhouse, one of Scotland’s finest and a warm welcome awaits after your round. Ben Hogan practised at Panmure prior to the 1953 Open at Carnoustie and the 6th hole of the course was rated in his top 18 holes.